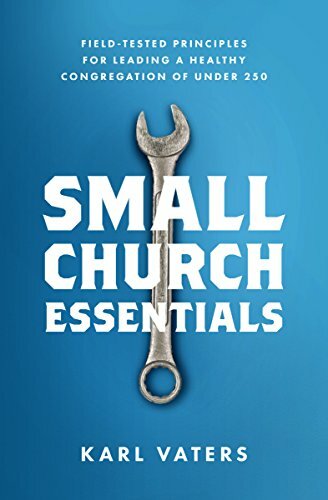 If your small church is struggling to survive, this might be the solution you're looking for. Hint: it's extreme, but it's not a fad. It’s time for the 90 percent of churches to come alongside the 10 percent and get our hands dirty together. Big churches are great. But they’re very rare. And they’re not the only way to see the kingdom of God move forward. It’s hard to say we love the church when we ignore, discourage or belittle its weakest members.